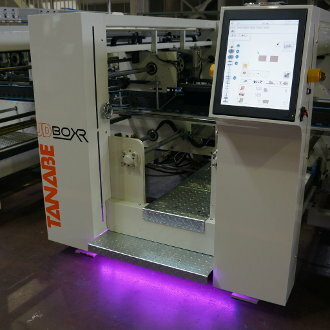 The Tanabe JD BoxR is developed by JD Engineers to the newest technology with all its components. 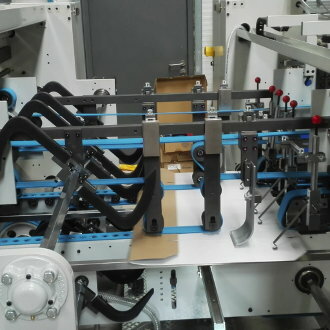 Mechanically it is still the solid construction with 25 mm side frames and steel connection between the side frames. 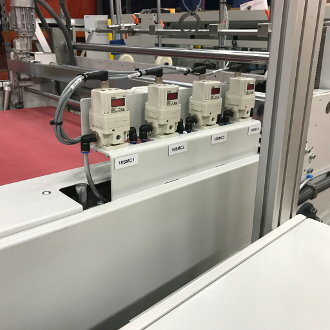 All the controls are developed and produced by JD Engineers in the Netherlands with European components. The control system is easy to operate by 19" touch screens all over the machine. 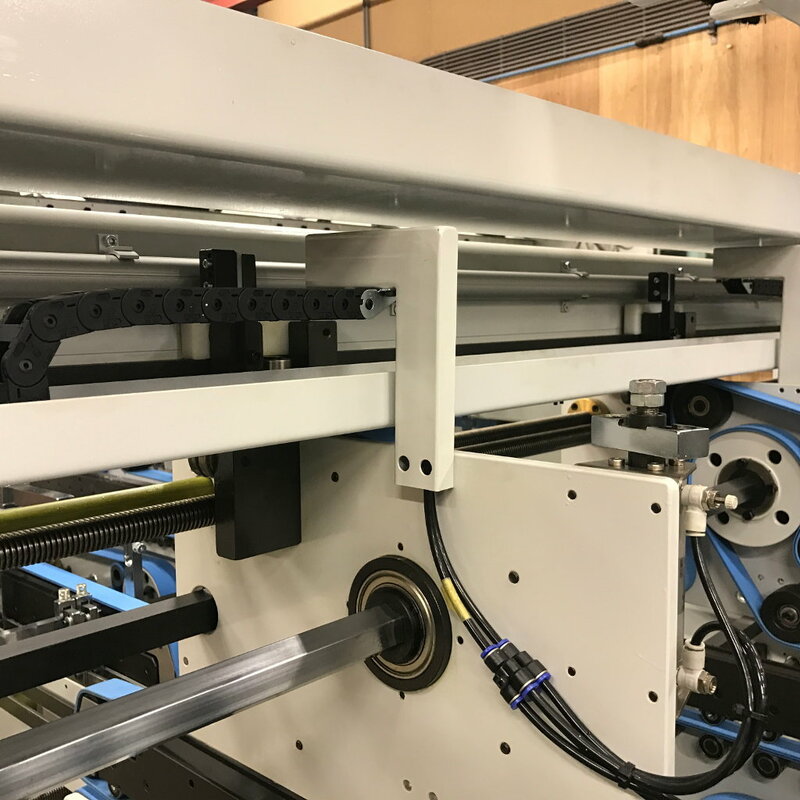 Latest developments are the T-unit for folding leak proof boxes and a high speed ejection unit. 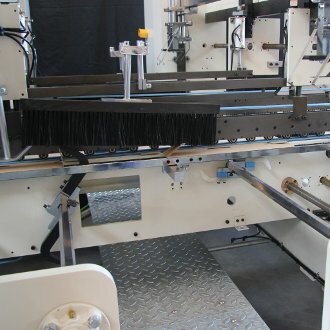 Also a fully integrated glue detection system is available. 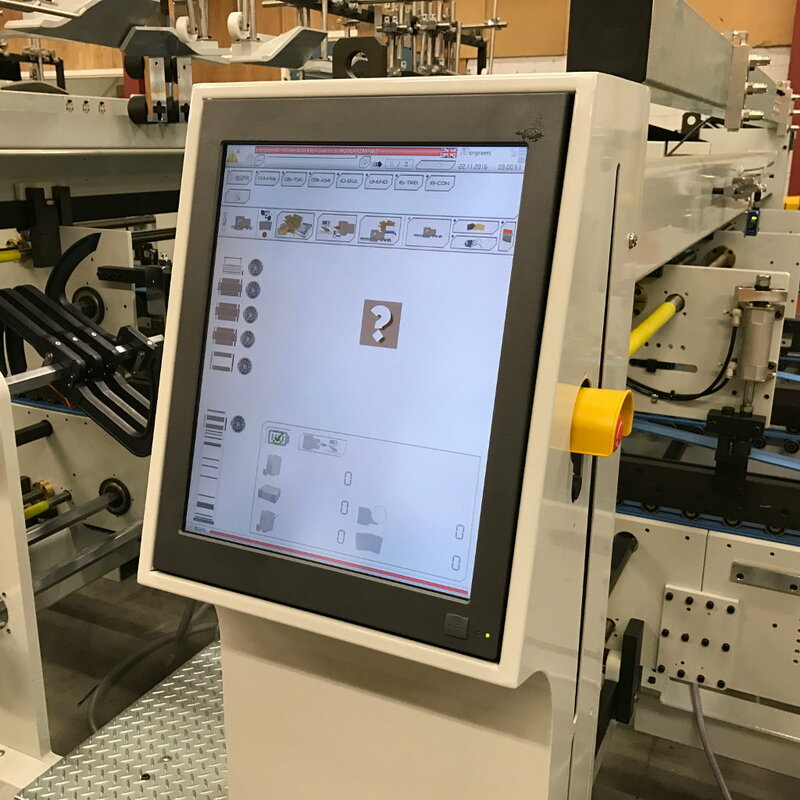 Setting the glue detection is full automatic, so no operator settings are required. 3pcs. 19" touch screen as a standard. 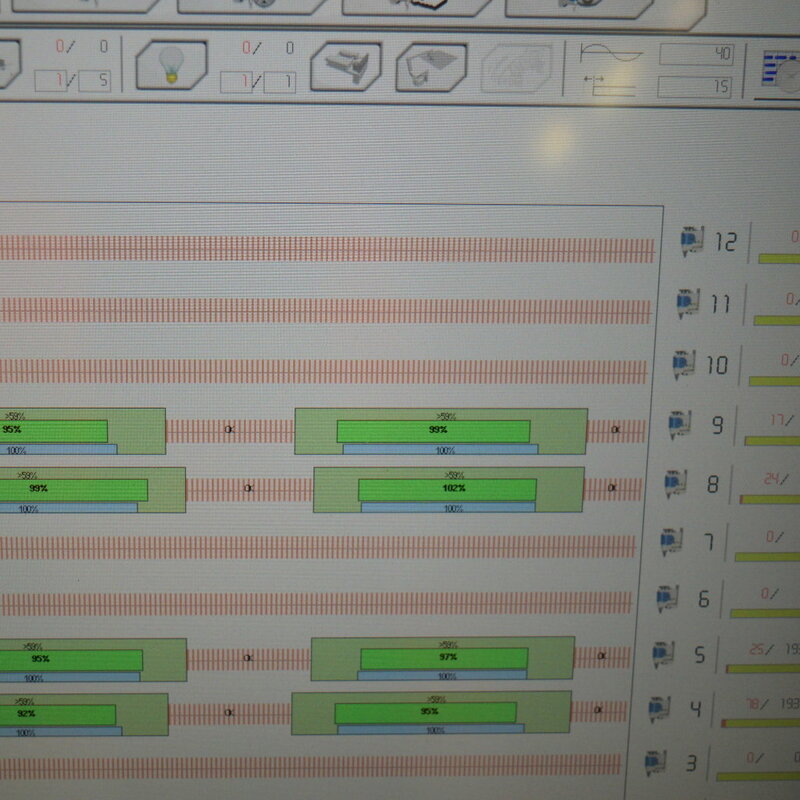 Optional up to 10 screens is possible. 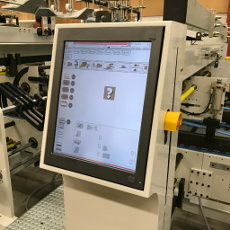 No separate main computer, All screens can be used for setting and loading of orders. All data will be memorized, including air pressure settings. All frames are equipped with an absolute measurement system. This means the system always knows the exact position of the frames, even after mechanical damage of power failure. 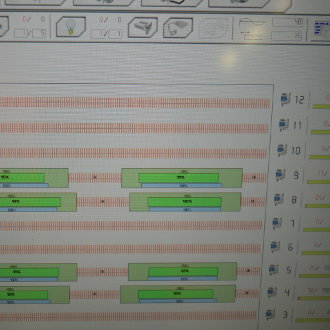 This shows the operating mode and will turn red in case of problems. Operators can see directly in which section a problem occurs for quick problem resolving. Very open construction for easy access on both sides. Press conveyor with electronic air pressure settings. Settings will be stored so repeat orders will have the same settings. Integrated auto-set glue detection by sensor. No separate system and no operator settings are required. 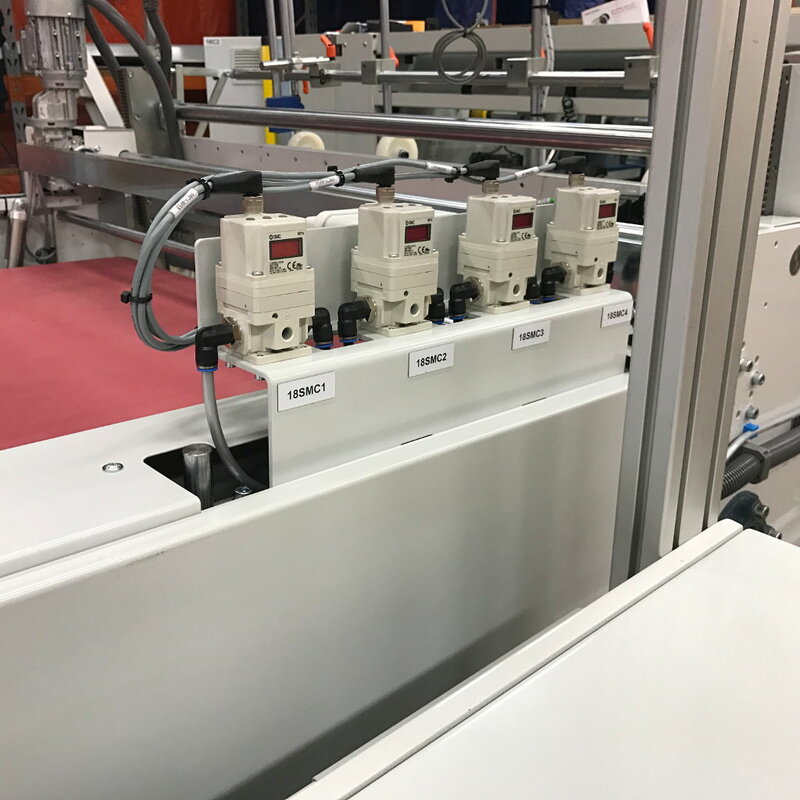 The system communicates with the glue system and adjustments made by operators will be copied to the detection system automatically. 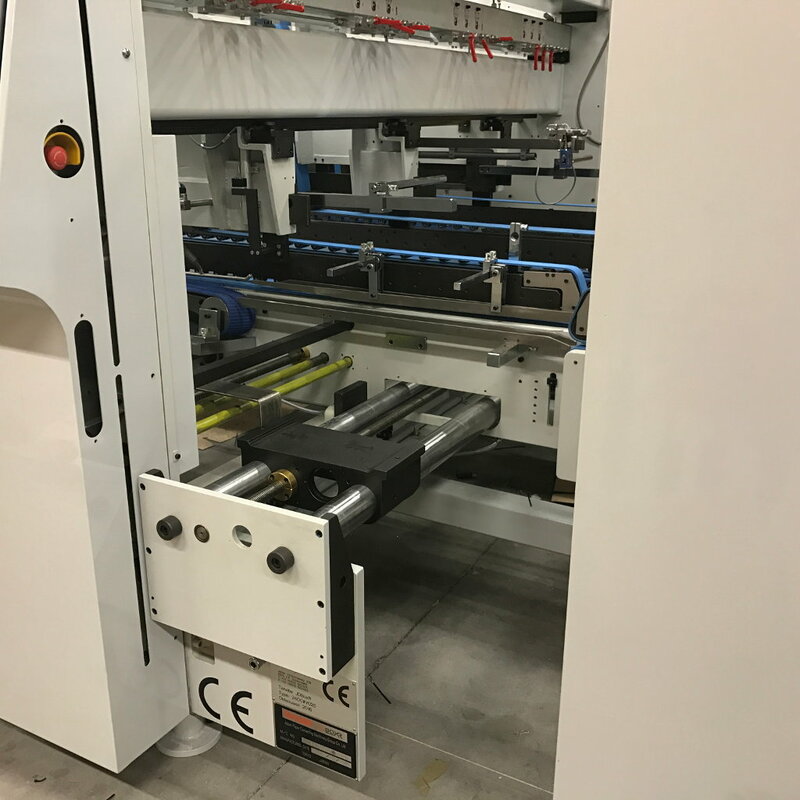 In combination with integrated glue detection and length control the perfect solution for 100% quality at conveyor entrance. 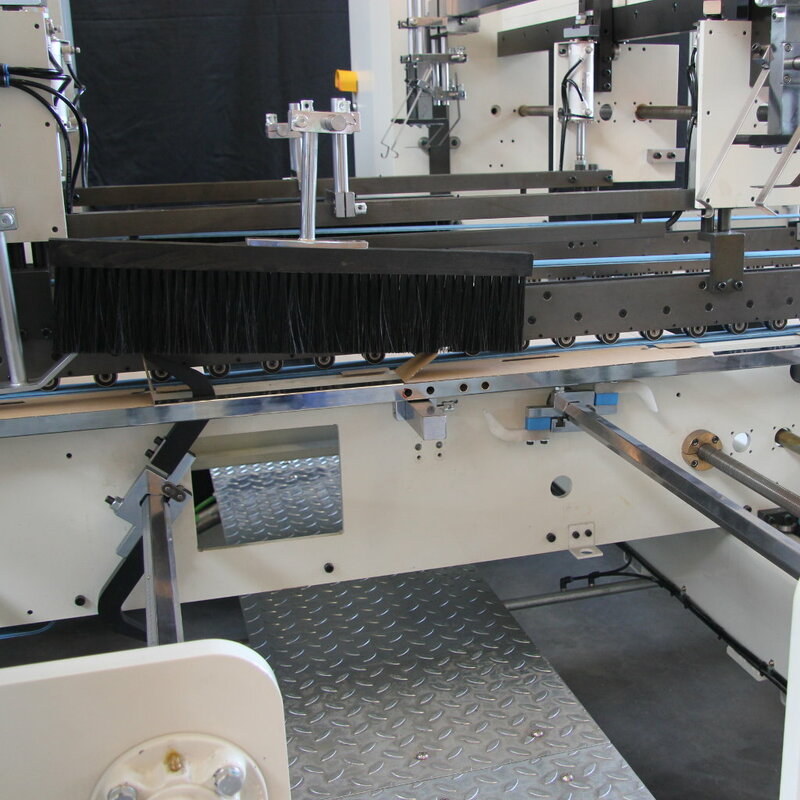 The ejection unit can handle running speeds up to 60.000 pcs./hour. 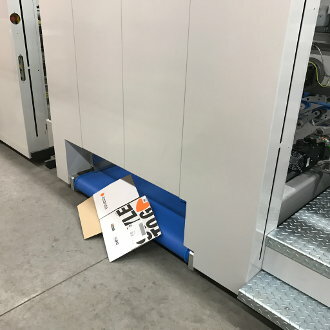 T-unit for folding leakproof boxes like meat and fish boxes. This unit can also be used as e pre-fold section. 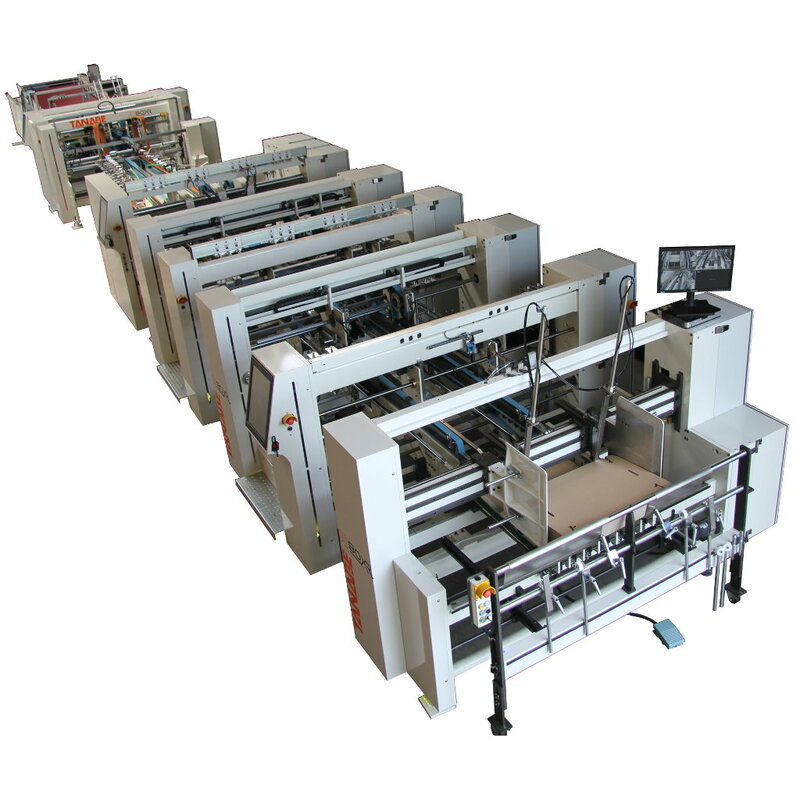 Servo driven front- and back fold system for high speed and accuracy. For frontfold, no additional tools are required for easy set-up. Fine adjustments can be done "on the spot" so operations can directly see the result of the adjustment without moving the box.